An oil-free, oil-balancing gel emulsion to instantly mattify and balance skin with 24-hour hydration. Smooths and hydrates skin with a shine-reducing, sebum-absorbing powder to maintain a matte look. The dewy texture feels refreshing and leaves skin feeling smooth and hydrated with less shine. Formulated with whole Loquat Leaf Cells, which are carefully extracted to keep their wholeness harnessed for an anti-oxidant effect and to help balance skin’s oil levels - suppressing sebum breakdown. Use as the last step in your evening skincare routine. 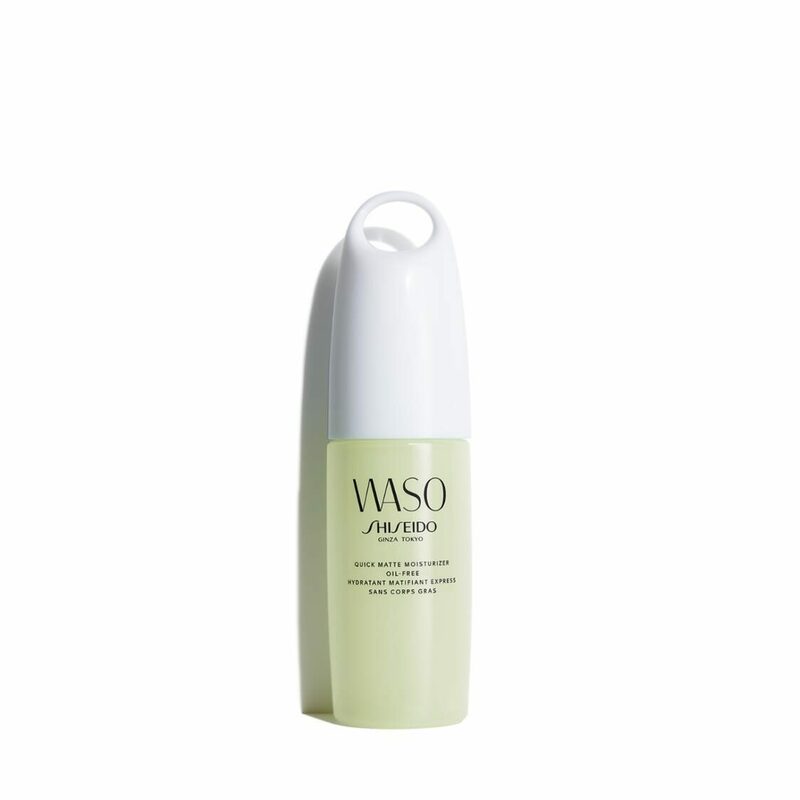 Press the pump twice to dispense formula onto cotton pad or palm of hand and smooth gently over the skin.